Wow, thank you so much for the wonderful response to Monday’s post. Being National Eating Disorder Awareness Week, I answered the questions you sent in, and I just couldn’t be more touched by the compassionate responses. So thank you. Clearly – those options were bleak at best. So I decided to try the Specific Carb Diet: a therapeutic diet specifically for Crohn’s/Colitis, and…surprisingly, autism. And wouldn’t you know…2 1/2 months later, my Ulcerative Colitis was completely healed, and I’ve been in remission for 7 years now. And this right here, was the first recipe I created. And fitting for NEDA Week, because it turns out, that those 11 months I spent on bedrest during my Ulcerative Colitis flare was just what I needed to truly kick the lingering aspects of my anorexia out of my life for good: I finally kicked my extreme exercise addiction, and was truly eating three full meals a day. So just another example of how God really does work all things together — even the seasons that are seemingly bleak and dire — for good. It’s Grain and Gluten Free, Vegan, Paleo and SCD friendly! AND – it’s super delicious. Complex Mexican flavors, topped with a cool and creamy guacamole! In a large dutch oven, saute your onion in 1 Tbsp olive oil, salt, pepper, and spices for 4 minutes over medium heat. Then, add the broccoli and let it cook for 6 minutes. Then, add the garlic and cook for 3 more minutes. Add the stock. Bring to a boil, then reduce to a simmer, and cover for 15-20 minutes. Readjust salt to taste. While that is cooking, make the guacamole. Combine all the guacamole ingredients in a bowl, and smash with the back of a fork. Voila! When the soup is finished cooking, turn off the heat and then with an immersion blender, puree the soup until it is smooth and creamy. You can also do this in a bender, just be sure to do it in small batches, since it is a hot liquid! Finish it by stirring in the juice of a lime. Serve garnished with green onions, a sprinkle of cilantro, and a healthy dollop of guacamole. This would also be great topped with tortilla chips! This soup was terrific. The flavors were spectacular! The warm spices with the broccoli paired perfectly with the cool, fresh guacamole. The cumin, chili powder and paprika gave it such depth of flavor. And something wonderful happened with the guacamole. You could take your spoon and swirl it into the soup and that smooth, bright flavor kissed each bite! And topped with the fresh cilantro, it was just delightful! That’s is amazing! Good for her. Sounds like an amazing young woman!! You had me at broccoli. I grow broccoli and have an endless supply myself although I acquired a taste for it after I became an adult. On a totally different subject, I appreciate your perspective on your past struggles – specifically how God has worked things out for the good. This is such a difficult perspective to have when we are in the midst of our struggles, yes? Nice post, broccoli is full of antioxidants making it a great food to eat, your broccoli soup sounds delishes, thanks for posting it for us. hey beauty, I wonder if you have ever tried cacti in one of your recipes; I did it once or twice making chili and it was good experiment because it went well with chili; perhaps cactus would be a good addition to this dish? Looks lovely 🙂 I love potato soup. Actually made some yesterday. It takes about a few hours to make everything. I’m one of those unlucky souls that didn’t figure out how important diet was to UC/Crohn’s and had my intestine removed. I regret it now and know I could have sorted it out with diet if I just had the resources. Keep spreading the message that diet is so important to AI disorders. Hey pastor! When you start having lunches and dinners in the fellowship hall of your church, be sure to include these great recipes as they are part of your healing and testimony! I have a favor to ask! Today, I posted a new poem on my blog and would welcome your comments! You and your family are in my prayers! My favorite soup is chicken and noodles (the flat dumpling kind that’s 1000%carb). That said, I did try something interesting today. Vegan wings. Basically cauliflower breaded and fried like wings with a sweet and spicy sauce on em. I have to say, I didn’t hate them and might even try them again one day. That china would make anything look good. And your ever-present smile. Even in a hospital bed. This sounds amazing! However, I am allergic to gauc and cilantro. Will not having these affect how the initial soup turns out? Looks tasty. I will have to show this recipe to my wife! This looks AMAZING. It’s going in my recipe file, pronto. Thanks for sharing!! I love your posts – God has obviously impacted your life. I know you have an incredibly popular blog, but I’m about to start a link next Friday focusing on Faith. 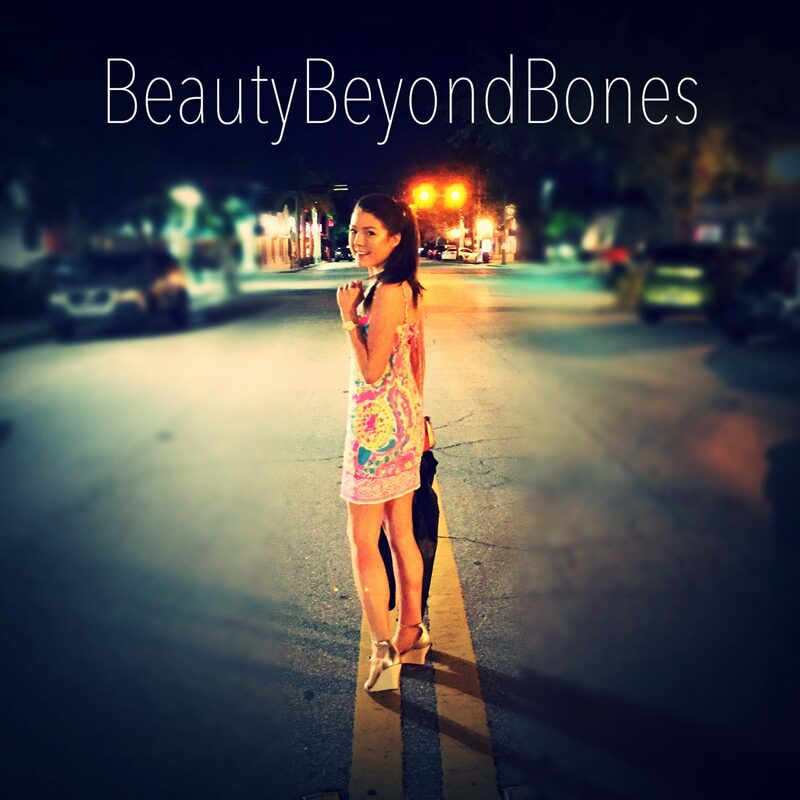 I think you’re a subscriber to my blog anyway, and I’d love it if you could contribute. It’s going live midday on Friday, Paris time, if you’re an email subscriber rather than just through WordPress you should get an email when it goes live to remind you. Hi, the linky is live and it would be lovely to see some of your posts there http://lacoeursacre.com/2018/03/09/faith-family-and-france-friday-no-1/ . God bless. Glad to hear you are well again and feeling your best. 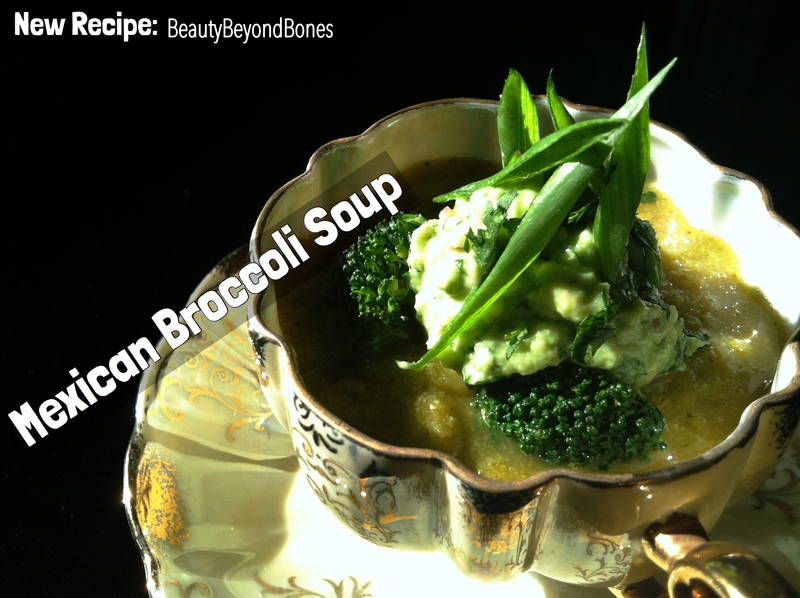 The Mexican Broccoli Soup sounds healthy and delicious. I had no idea this diet works well for people w autism. Good to know. Praise God for your healing, I thank God for your attitude and outlook on life. Can’t wait to try some of these delicious recipes….You’re awesome!!! !